Learning grammar requires drilling and constant practice. The English language has many grammar rules and can be difficult for language learners. To help your students improve their grammar skills, get them to learn with their digital devices. Below is a list of 11 resources we recommend for providing language learners with engaging grammar practice. 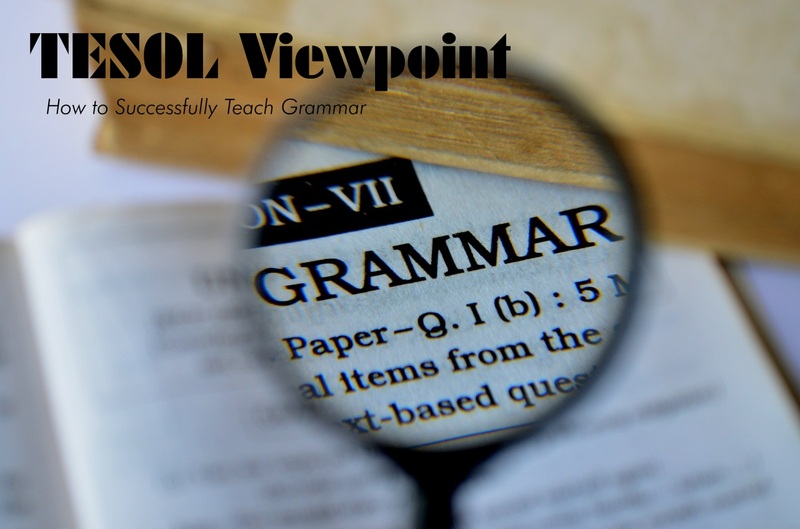 Don’t forget to check out webinar recording on Teaching Grammar with more tips. For more teaching tips, check out the American TESOL Youtube video channel with over 100 video recordings! Language Garden is a great site for highlighting grammar structures. BogglesWorld has grammar board game templates to download. Little Shop of Writers has various videos that teach grammar. Grammarman has free comics and videos to teach grammar in fun ways. FluencyMC has various grammar raps he shares through Youtube videos. Students will enjoy the cat grammar memes on the Grammar Katz blog. The Hemingwayapp is a fantastic web tool for spotting the grammar errors while writing essays online. Grammarly has a Facebook page of fun memes and helps learners correct the grammar in their emails and essays. Teach students how to use bookmarklets and extensions, like Read & Write. Click here to find an activity for correcting the grammar in celebrity tweets. If you enjoyed the resources in this post, check out the Teaching with Technology Certification course we offer online. Live TESOL webinars are presented every Friday at 4 PM EST or New York time with Shelly Terrell. TESOL Lectures are open to the public, so feel free to invite a friend. To enter a TESOL Webinar, click here https://americantesol.adobeconnect.com/terrell/. Next, click Enter as a Guest, type your name, and click Enter Room.